 Founding Artistic Director – ArtsLIVE! Heidi Lehwalder, (heidi-lehwalder.com) harpist, has performed as guest artist with more than 65 orchestras throughout the United States and Canada. She has collaborated with conductors Leonard Bernstein, Claudio Abbado, Erich Leinsdorf, Arthur Fiedler, Gerard Schwarz, Lucas Foss, Andre Kostelanetz, Dennis Russell Davies, and Charles Dutoit. An esteemed chamber musician, Lehwalder has also toured extensively with flutist Carol Wincenc. Lehwalder was Professor of Harp at the College of William and Mary and the University of Virginia from 2003 to 2006. From 2007 to 2011 Lehwalder served as Professor of Harp at The School of Music at the University of Washington. 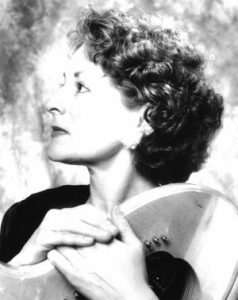 She has given numerous master classes throughout the United States including The Juilliard School of Music, The Curtis Institute of Music, The Manhattan School of Music, and Boston University. Ms. Lehwalder has recently moved to Studio City, California, where she will expand her teaching both privately and by conducting master classes. She also looks forward to collaborating with young harpists and other instrumentalists teaching them the fine art of chamber music.